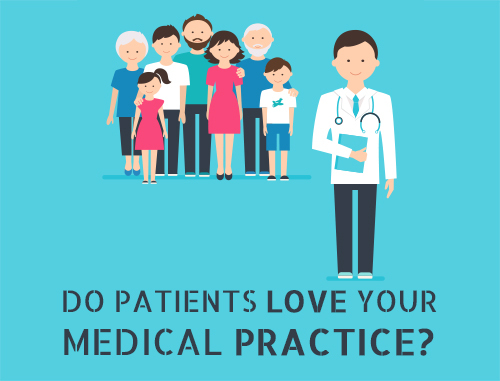 Regardless of the size and location of your dental practice, Instagram is one of the most effective channels for digital healthcare marketing. 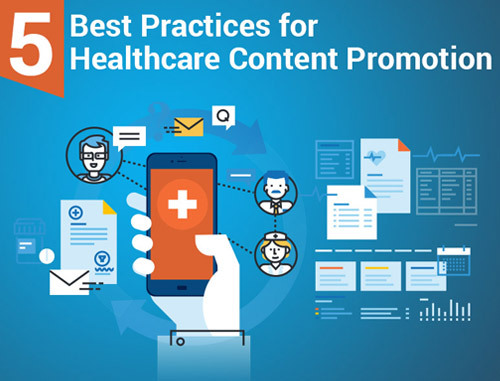 Healthcare brands all across the world have active Instagram presence, utilizing images and videos to increase their online presence and connecting with existing and potential patients. Instagram is a simple yet effective way to increase your dental practice’s social media presence. If you have not yet done so, create an Instagram profile and start exploring the platform. It is important to research and assess what your competition is doing – and how you can do it better. With an innovative healthcare marketing strategy, Instagram can be an essential tool to add to your marketing arsenal. From its latest features, including polls inside stories, searchable hashtags and geo-locations, Instagram has underlined its preference for video content. It is obvious that Instagram wants businesses using its Stories feature to create and share video content that connects and engages the target audience. Forward-thinking businesses have adopted Instagram as one of their key marketing strategies and revenue-generating tools. 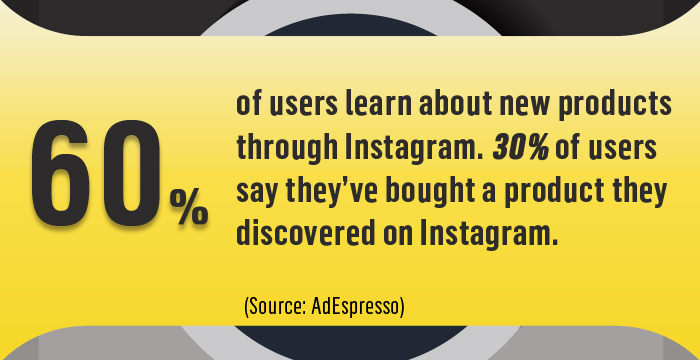 Today, Instagram has more than 2 million advertisers and over 25 million business profiles. Hashtags are very powerful. They can help your posts reach their target audience, attract more followers, increase engagement and develop a positive and credible brand image. According to a study, an Instagram post with at least one hashtag can improve its engagement rate by more than 12 percent over a post with no hashtags. In order to gain online visibility, it is important to use relevant hashtags. You can use almost 30 hashtags, so be sure to use a mix of small and big hashtags. Do you know you can add a maximum of 10 hashtags and a location to your Instagram story? This little hack can attract up to 1,000 new viewers for each story, and this trick works best for video content. Instagram Stories has evolved significantly over the past two years, making Instagram a highly competitive channel for marketing. Instagram Stories is used by businesses to enhance their online visibility and build customer engagement. Stories are also being used to interact with the target audience, increase conversions and generate potential leads. 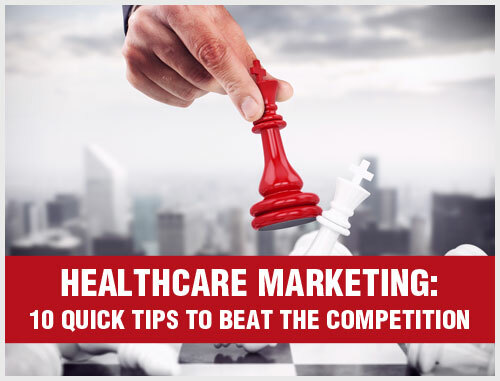 As a healthcare marketer, you will only be able to grow a loyal following when you tell engaging stories. Artificial follower growth through bots is not a sustainable strategy. 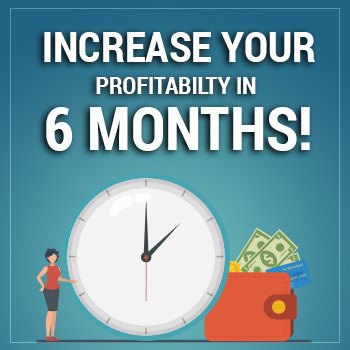 It is essential to put great thought into building viable and exciting dental marketing campaigns that capture the attention of your target audience. 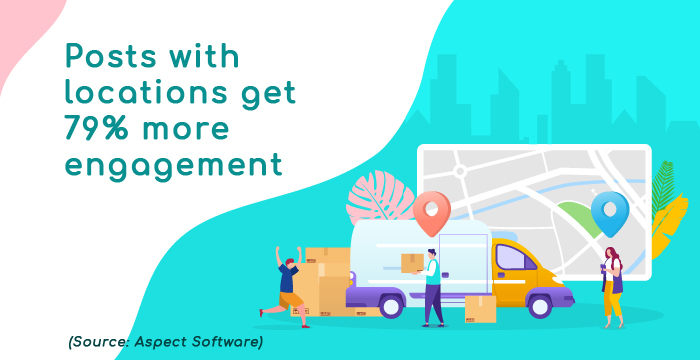 A good way to drive customer engagement is using interactive content that gets your audience involved, increases click-through rates and provides more opportunities to educate your network. For that, you can consider using open or closed questions or ask people to answer a poll or post quizzes with prizes to be won. 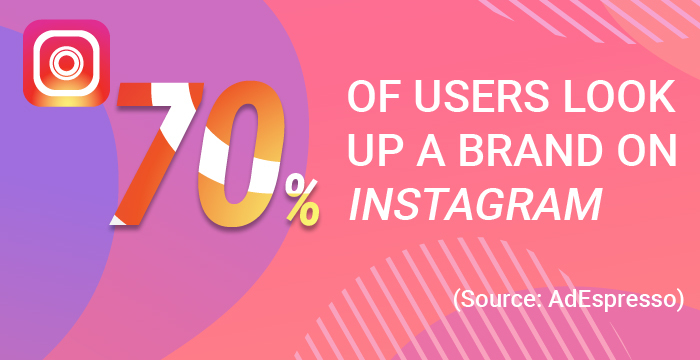 Instagram is rapidly growing as a digital marketing platform, so it is important to focus your strategy on creating brand awareness and sales traction. For increasing sales traction, you can use Instagram Ads and reach thousands of potential patients. Adding influencer marketing into your overall dental marketing strategy can help grow your follower base, increase brand awareness and drive sales. The future of your Instagram marketing efforts will depend significantly on influencer relations and engagement. Social media algorithms favor people over brands. If you are creating authentic and engaging visual content, it is important to utilize influencers, who assist you to continue being heard on this social platform. According to information published in an article, Instagram engagement is almost 10 times higher than Facebook, nearly 54 times higher than Pinterest and 83 times higher than Twitter. Engagement, the crux of Instagram marketing, is all about creating consistent content. There is nothing called “good quality” content. You create content, people react to it, you observe whether they like it or not, and you take lessons. Instagram allows businesses to tell a visual story about their brand. According to social media marketing experts, employee-generated content receives more engagement than content shared from the business itself. On top of this, employee content significantly improves brand messaging. So why should you not get employees engaged in content creation? It is a well-known fact that businesses that have engaged employees outperform their peers. So involving employees in content creation can help create a sense of common business goals. Most brands have embraced video marketing, and the frequency of video content on Instagram has increased drastically over the last few years. Dental video marketing on Instagram is a chance for your practice to show the world who you are and what you do in a video of 60 seconds or less. 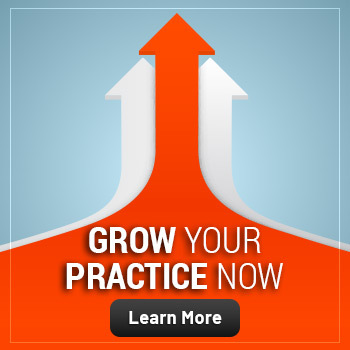 Video marketing is making dental practices reconsider their Instagram strategy. Video content is all over the place – use it, and use it the right way. Whether that is with stories, images or a video post, your target audience wants engagement, and this is easily achieved through video content. Stories are influential and have been around for ages. As with all forms of content, the quality bar continues to rise in social networks, as well. Dental practices that want to cut through the noise, especially on Instagram, will need to create great – not just good – content, even if it means reducing the frequency of your posts. It will help if your feed tells the same story via iterations. If possible, do more Stories but make sure they are worth watching and sharing. In order to make your dental practice competitive, you might want to create a search engine optimization (SEO) strategy for Instagram marketing. Your account handle and name will impact your SEO efforts. The @ name in your account name will reflect your specialty and your niche market. One important thing is to make sure that the content of your posts fits your handle or else your posts will not appear in the “Explore” section. Instagram marketing is incredibly powerful, but only if you know the right way to leverage it. Use these Instagram dental marketing tips to embark on this journey and continue learning with each experience. 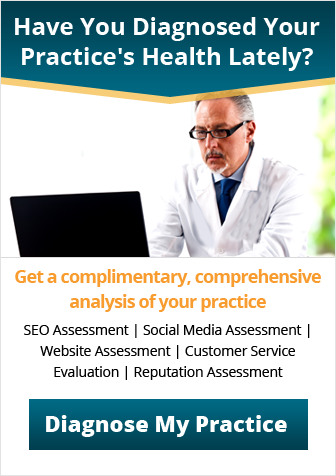 Test, optimize and scale – just be sure to examine and replicate each result. Analyzing is key, so make ensure you are collecting all the clues that come along the way.